Camera systems from Ross Video assist users in implementing complete production solutions from capture right to final output from a single supplier, for realization of lower operational and capital expenditures. They integrate seamlessly into Ross Studio Ecosystems and a variety of live production environments. Ross cameras utilize DashBoard control with simple interfaces. They are excellent complements for virtual productions, broadcast automated production control, assembly productions, and other live production applications. 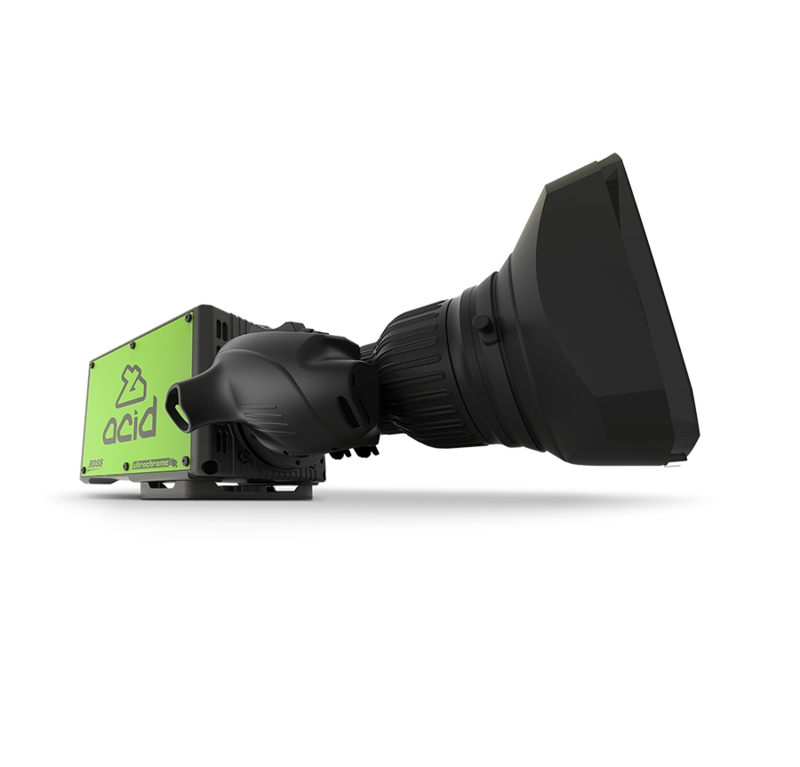 ACIDCam offers best-in-class resolution, sensitivity and signal to noise ratio, plus unique UltrachromeHR outputs for chroma key applications. PIVOTCam offers very low cost yet high performance image capture with PTZF that is quiet and accurate; providing fantastic value.